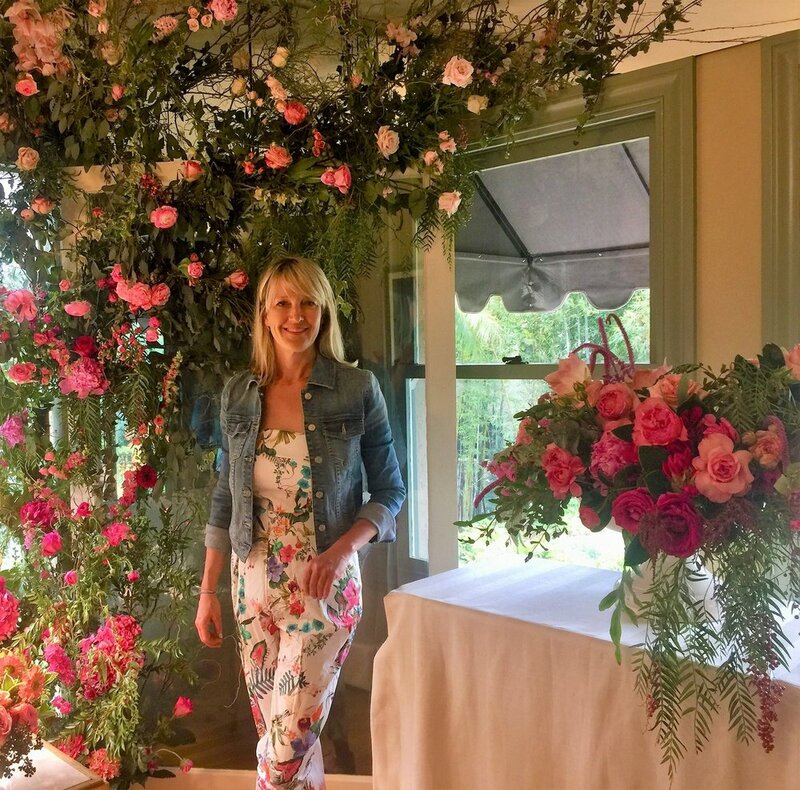 Equipped with a thorough education in floristry and the experience and background from her father’s flower breeding greenhouses in Germany, Ines Garstecki, the owner of Flowermaid, started the company in 2003. She loves to surround herself with beauty and therefore the decision to make flowers her business was a very natural one. The company was originally started as a subscription-based flower delivery service, but then quickly grew into a full-fledge event flower design studio. Ines and her design team have worked on hundreds of events with lots of fun themes ranging from dreamy weddings, to baseball, theater, James Bond, surfer mitzvahs, to eclectic Indian or Moroccan birthdays or grand lux galas. Industry colleagues describe her style as artful and clean, with an extreme detail-oriented eye, never-ending creativity and a great sense for colors.